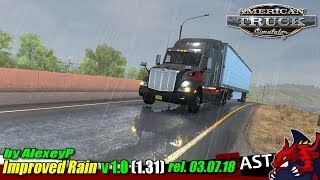 Mod was tested on ATS 1.31.x.x, but it should work on older game versions too. 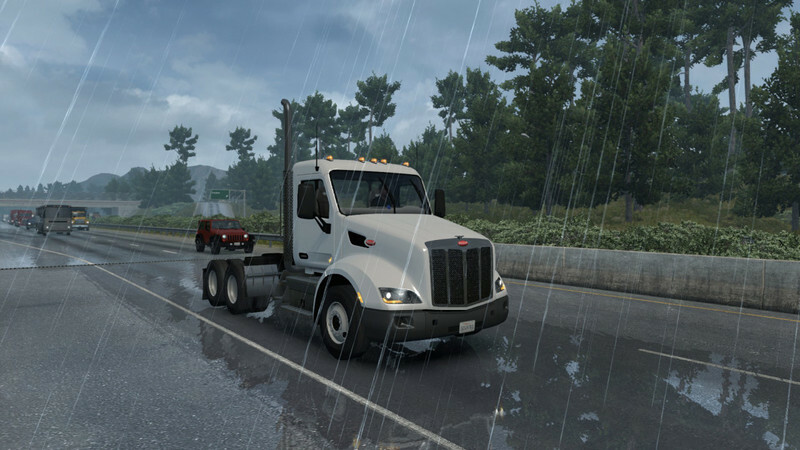 1.Always give this mod highest possible priority among other mods! 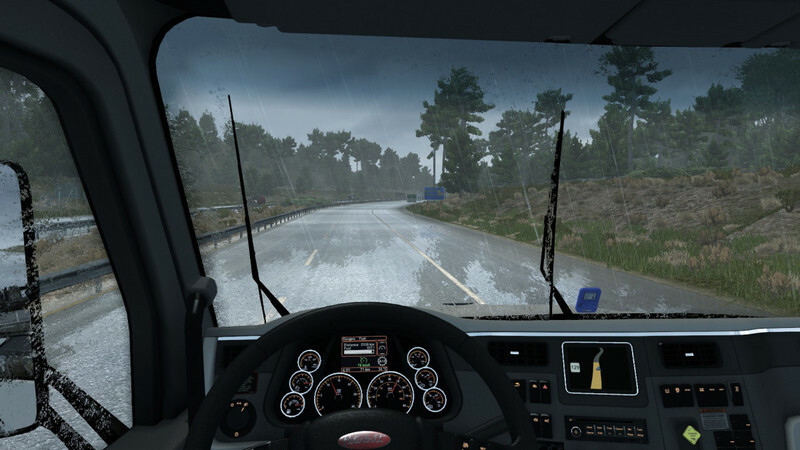 2.If you play with Sound fixes pack mod enabled, then you must use rain-sfp.scs mod, not rain.scs! 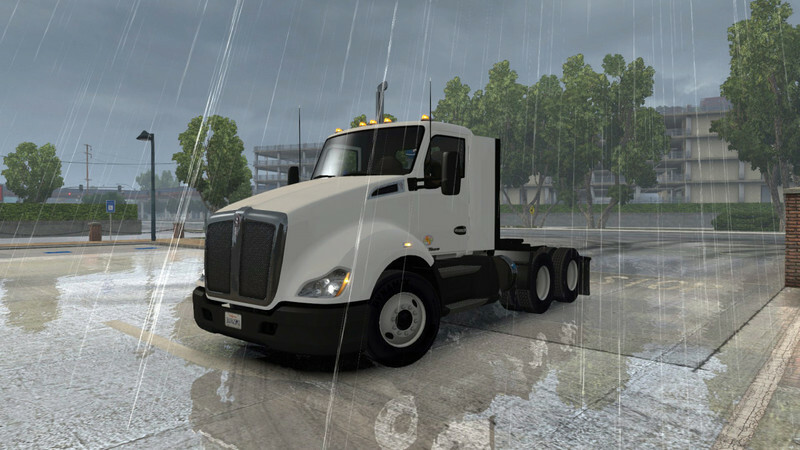 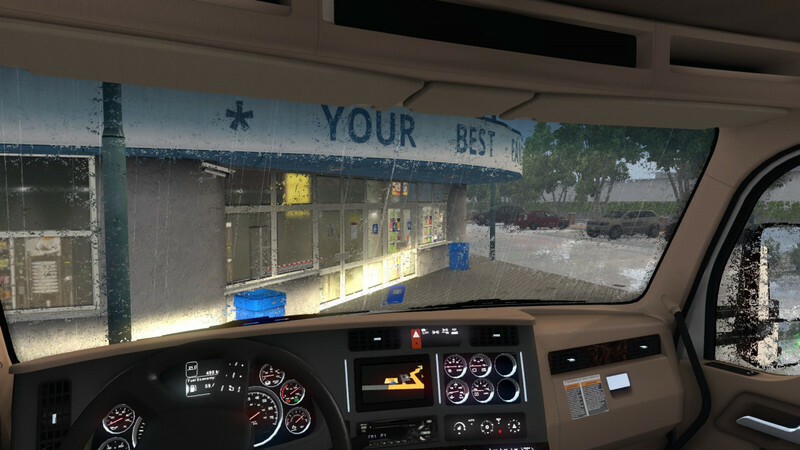 Mod was tested on ATS 1.33.x.x, but it should work on older game versions too.